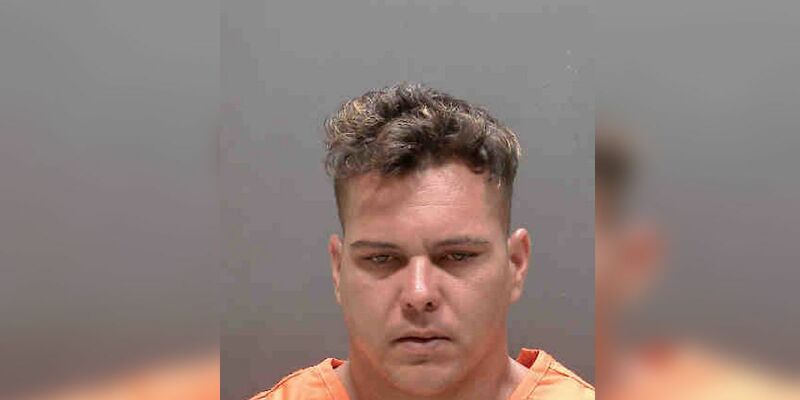 SARASOTA (WWSB) - After months of investigating, deputies have arrested a Sarasota man accused of stealing brand news appliances from construction sites and later selling them. Deputies began their investigation in November 2018 when they found multiple homes under construction on Grande Shores Drive had been burglarized and all of the new appliances had been taken. Deputies say their investigation led them to 30-year-old a, but it wasn’t until Monday, April 8 that more developments came in the case. Hillsborough County Sheriff’s deputies were investigating similar incidents and connected them to an appliance warehouse on 19th Street in Sarasota. There, the two agencies say they found more than two dozen appliances, including microwaves, refrigerators, cooktops, washers and dryers, that had been stolen. The owner of the warehouse told deputies that she paid Cabrera-Jerez $6000 for the appliances in November. Deputies say she only knew the person who sold them as "Leandro" and that she identified Leandro Cabrera-Jerez as the seller in a photo lineup. Cabrera-Jerez was arrested and charged with four counts of Grand Theft and one count of Dealing in Stolen Property. He remains in custody at the Sarasota County Jail on $13,500 bond.